Endacott played for Addington and Hornby in the Canterbury Rugby League competition. He made the Junior Kiwis in 1963, but after marrying and having a family of four sons decided not to take his rugby league playing career any further. 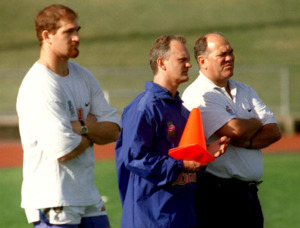 Endacott started coaching Canterbury provincial sides in New Zealand before becoming involved with the Auckland Warriors, coaching the reserve side in the club's debut year in 1995. 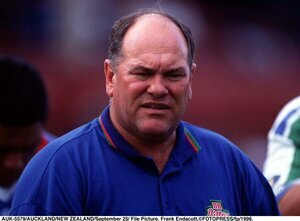 He continued with this role until John Monie was sacked as head coach halfway through the 1997 Super League season. 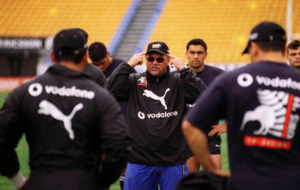 He was the head coach of the Warriors for the rest of 1997 and the 1998 season, leaving after being dumped by the club's new owners prior to the 1999 season. 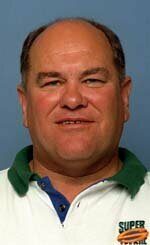 While coaching Canterbury he was twice named Canterbury Coach of the Year by The Sir Richard Hadlee Sports Trust. Endacott joined Wigan Warriors after the 1999 season, initially only on a one year contract. 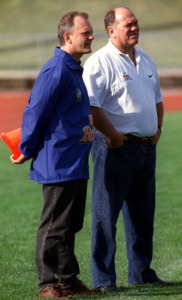 In 2000 he was named Super League's Coach of the Year. Endacott took the Wigan Warriors to the 2000 Super League Grand Final but lost against St Helens RLFC. 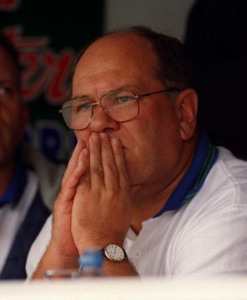 He went on to coach the club until 2001. He won the Minor Premiership in 2000 and made the Grand Final but was sacked after a string of bad results in the 2001 season. However club chairman Maurice Lindsay said that Endacott had left the club in a better state than he'd found it. 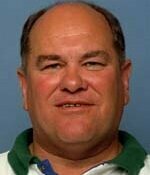 In August 2004 Frank put his player management business on hold to act as an advisor to the Widnes Vikings. He helped the Vikings to avoid relegation at the end of the season and was subsequently appointed as head coach for the 2005 Season. He left at the end of the 2005 season after the Vikings were relegated from the Super League.